You are NOT strange if you are angry about TSA molestation. In fact, you’re strange if watching strangers getting molested doesn’t make your blood boil. That’s exactly why the talking heads on TV try so hard to convince you otherwise. In 1961, a psychologist conducted an experiment demonstrating how ordinary men and women could be induced to inflict torture on complete strangers merely because an authority figure had ordered them to do so. In 2001, the United States government formed the Transportation Security Administration to subject hundreds of millions of air travelers to increasingly humiliating and invasive searches and pat downs. These two phenomena are not as disconnected as they may seem. 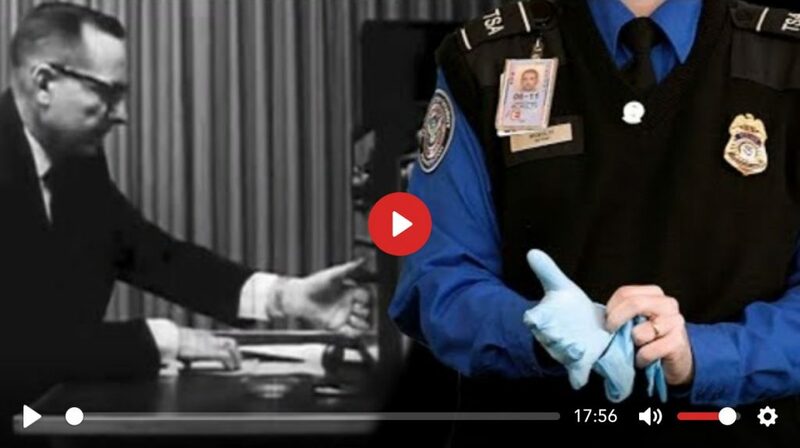 Join us today on The Corbett Report as we explore The TSA (and other experiments in evil). 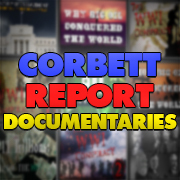 https://www.corbettreport.com/mp3/episode352-lq.mp3 In 1961, a psychologist conducted an experiment demonstrating how ordinary men and women could be induced to inflict torture on complete strangers merely because an authority figure had ordered them to do so. In 2001, the United States government formed the Transportation Security Administration to subject hundreds of millions of air travelers to increasingly humiliating and invasive searches and pat downs. These two phenomena are not as disconnected as they may seem. Join us today on The Corbett Report as we explore The TSA (and other experiments in evil). 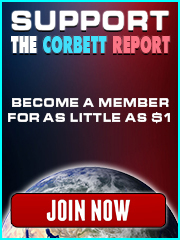 http://www.corbettreport.com/mp3/2016-05-12%20James%20Evan%20Pilato.mp3 This week on the New World Next Week: Obama goes for the ultimate Hiroshima photo op; the DHS gases the New York subway; and the public reaches their TSA breaking point. This week on the New World Next Week: new studies reveal a link between the GSK swine flu shot and narcolepsy; the TSA starts to remove some of the naked body scanners from America’s airports; and an inventor invents privacy glasses to foil facial recognition cameras.